Marketing your book starts even from the design and editing stage. In this expert interview I speak with Jill Ronsley on how you can make marketing your book easier by paying attention to design and editing. Jill is an editor, book designer and publishing coach. She has worked with authors, independent publishers and traditional publishers for the last 15 years. Her book, 10 Steps to Publish & Succeed: How to Put Your Best Book Forward, is based on her years of experience in the publishing industry as an editor, book designer, publisher and consultant to writers, self-publishers and new small presses. She says she wrote her book based on her professional experience as well as the questions her clients repeatedly ask, the issues that confront them and their experiences in book production and publishing. With an international client base, she has edited and/or designed many titles that have won many awards, including books by New York Times bestselling authors. 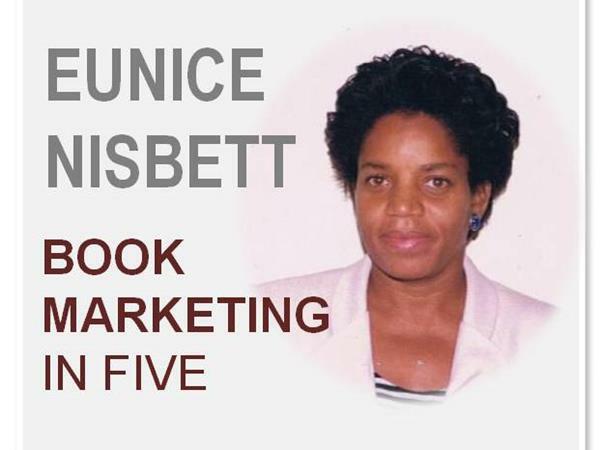 Eunice Nisbett, Book Marketing Strategist, Savvy BestSellers, launched this Show as a FREE book marketing resource for authors. Need to learn how to leverage your message and increase your sales? Sign up for one on one coaching with Eunice.